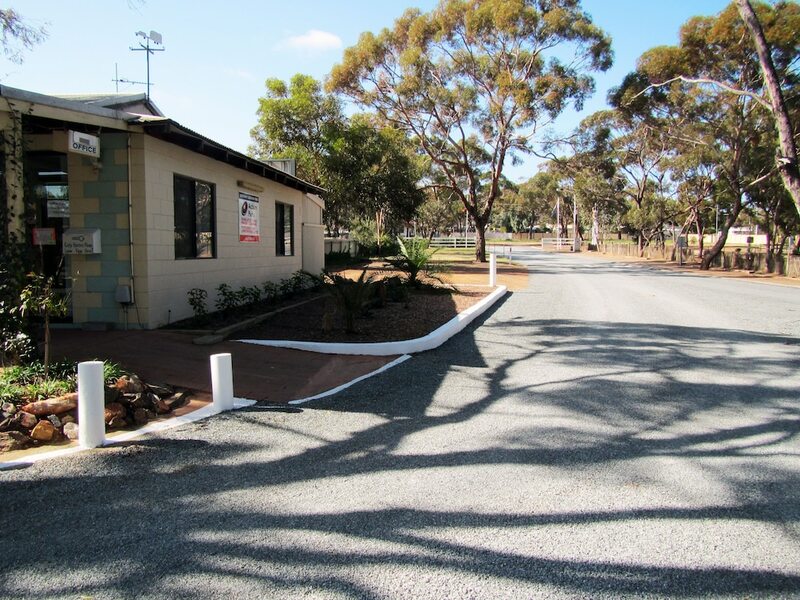 Located in Norseman, Acclaim Gateway Caravan Park is in a rural location, within a 5-minute drive of Norseman Historical Museum and Tailings Dump. This campground is 1.3 mi (2.1 km) from Norseman Golf Club. Make yourself at home in one of the 13 air-conditioned rooms featuring kitchenettes with refrigerators and stovetops. Rooms have private balconies or patios. Flat-screen televisions are provided for your entertainment. Conveniences include microwaves and coffee/tea makers. Make use of convenient amenities such as tour/ticket assistance, a picnic area, and barbecue grills.